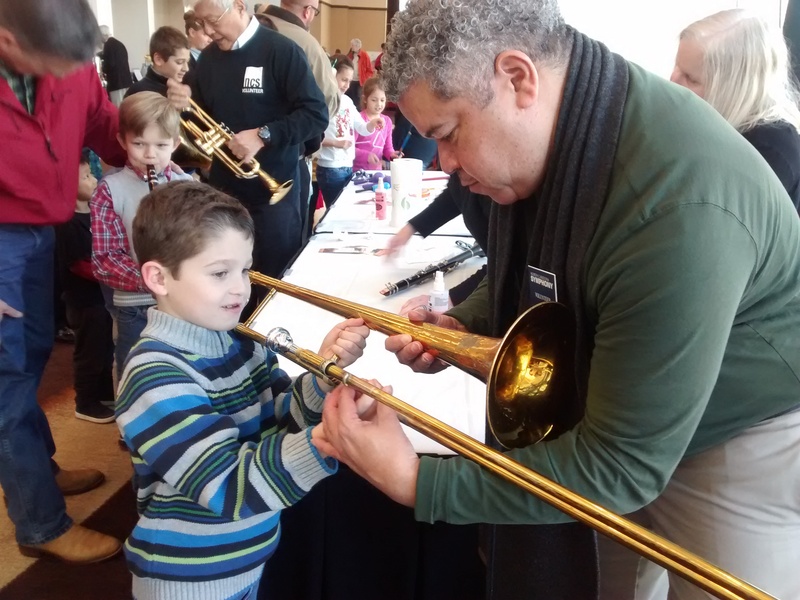 North Carolina Symphony volunteers are essential in helping us fulfill our mission and serve our audiences. Volunteers assist with education programs, provide support to NCS staff members, and serve as ambassadors at events. Plus, they have a great time while doing so! To learn more about volunteering with the Symphony, please contact Gavin Brown, Box Office Manager, at 919.789.5501 or gbrown@ncsymphony.org. Ready to join the North Carolina Symphony team? Tell us a little about yourself through our application form and we’ll get you started as a volunteer right away!